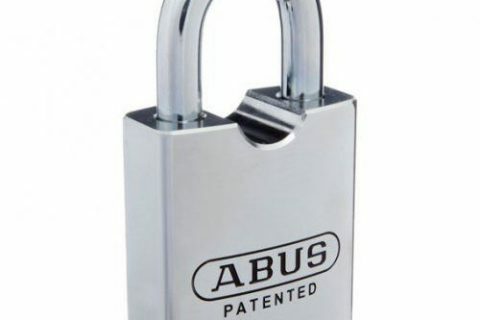 The ABUS P/LOCK 72/40 Black. Finished in Black, keyed to differ. 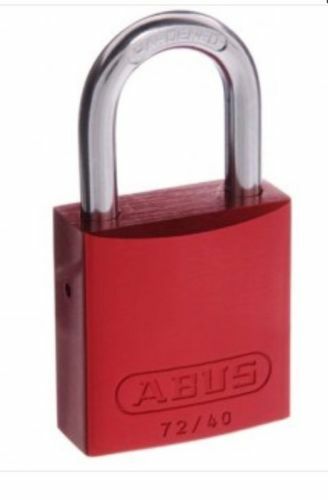 The ABUS 72/40 series. Finished in orange, keyed to KA1. 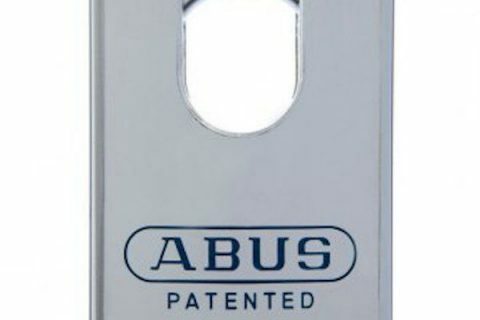 The ABUS 72/40 series. Finished in Red , keyed to KA1. 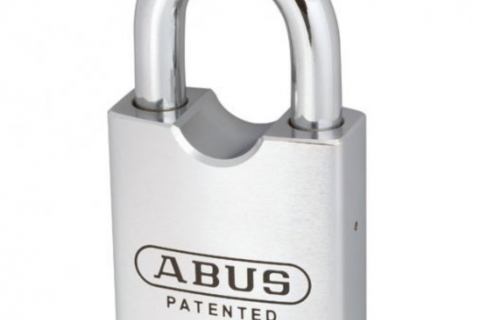 Special hardened alloy steel shackle with Nano-Protect™ as standard. 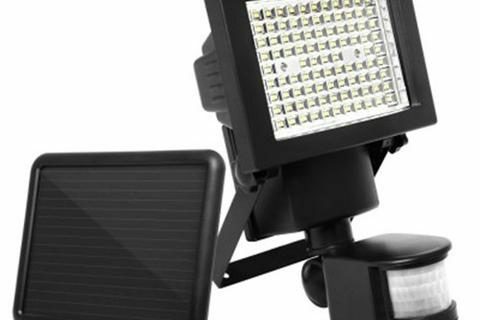 Wide range of accessories and spare parts are also available. 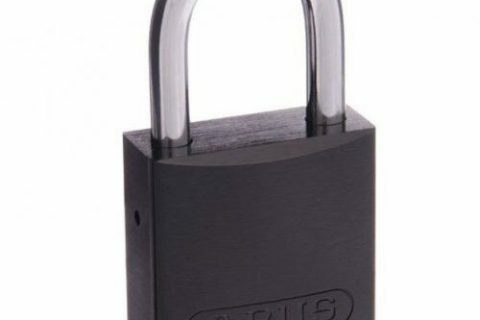 60 mm chrome plated hardened steel lock body. 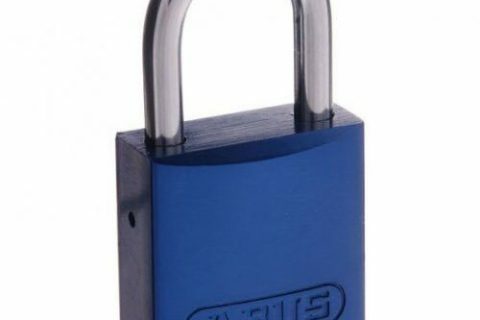 Chrome plated hardened steel shackle with Nano-Protect™ coating. Incorporates the popular 570 style barrel (not included). Hardened anti-drill plate protects the cylinder. 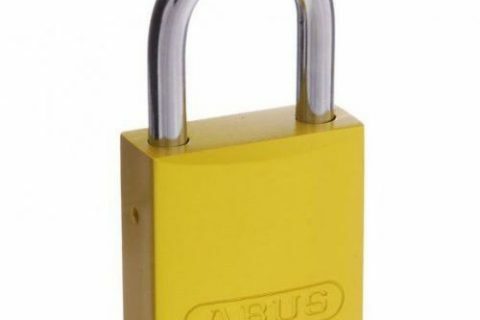 Utilises the 83/55 range of shackle sizes. 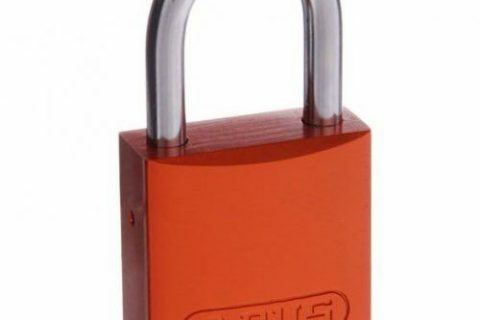 80 mm chrome plated hardened steel lock body with Nano-Protect™ coating. 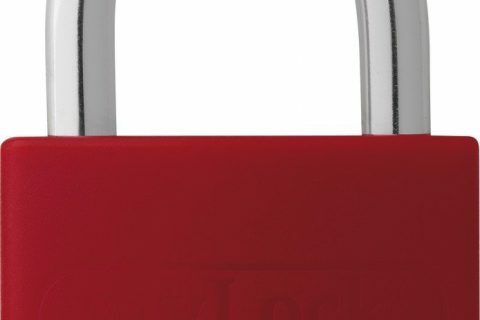 Hardened steel shackle with Nano-Protect™coating. Removable core cylinder for quick rekeying. 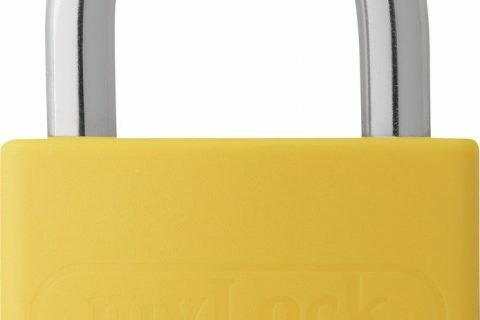 Shackle completely removes from padlock body. 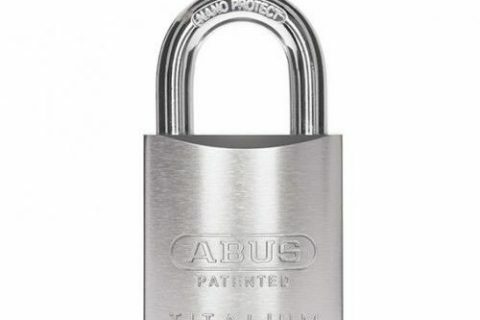 Alloy shackle with Nano-Protect™ plating for excellent strength and corrosion resistance. Coloured vinyl sleeve (jacket) that can be personalised using a permanent marker.